Join over 10,000 fellow poker players with the Ladbrokes poker app. Available for all mobiles and tablets. Greta choice of tables and a very generous welcome bonus make it a must for poker fans. 2. Once joined, on the main menu on the left, click poker and download app. Ladbrokes is a familiar name, especially in the UK gambling circles. Their online gambling services have been around for a while and online poker, a little later in 2011 through the famed Microgaming Poker Network. It has since moved its online poker offerings from this platform to iPoker Network from Playtech. It added more thrill to its offers; a native poker app that is compatible with both iOS and Android devices. Launched in the summer of 2014, this app now makes it possible to enjoy poker games whenever you want to, wherever you are. Join now at www.ladbrokes.com/poker and you can play on one of the best poker apps on the market. This app is free to download, free to join and you will only play for real money when you add funds to your account. Not massively renowned for poker, more for sports, you may wonder why you should choose Ladbrokes over another poker provider. Well they are a name you can trust and as they are part of a bigger poker network, you can be guaranteed you will always find players to test your poker skills against. The new version Ladbrokes poker app is available exclusively to Ladbrokes customers. This means you have to register for an account before can enjoy the games available on the platform. 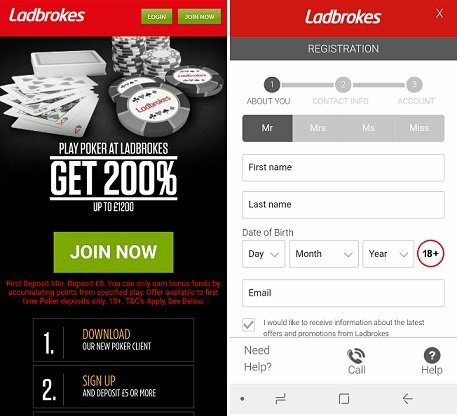 The most convenient way to register is via the mobile site or website at www.ladbrokes.com/poker. Registration is very simple and can be done in a matter of minutes. Once you get to the landing page, scroll up to the top right-hand corner where there is a green ‘join’ button. Click on this button; a pop-up window will come forth where you feed in your personal information. Once through, click on the ‘Create Account’ icon to submit your registration. Players that intend to deposit using their PayPal accounts can skip all this process and instead use the information on their PayPal accounts to register. It’s a great, convenient, time saving way to sign up. Downloading the Ladbrokes poker app to iOS devices – You are able to download the app by visiting the mobile poker site, registering, then you will be redirected to the Apple App Store, where you can download the app like any other app to your iPhone or iPad. Downloading the app to Ladbrokes poker app on Android devices – Visit the mobile site at www.ladbrokes.com/poker and scan the QR code since doing so will initiate the download process. Alternatively, click on the link for downloading the app from the main menu. An apk file. (called ladbrokespoker.apk) will download, you can then click on and install the app as you would, any other Android app. This process is the same for all Android mobiles – Samsung, HTC, Nokia, LG and others. Ladbrokes poker also supports a web based HTML5 poker platform so you can play via your phones browser. This means you don’t have to download any apps, you can just visit the mobile site and play straight away. This is a great option for those with limited memory on their phone, or those who prefer not to have an app on their mobile. Why play on the Ladbrokes poker app? Ladbrokes are a trusted name and brand and because of this, they have a very big, very loyal poker following. 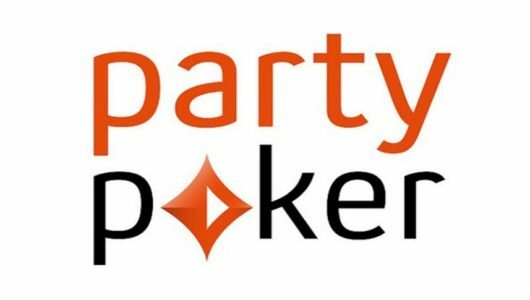 They have been one of the longest standing poker providers online so have a fantastic customer base to play against. Being part of the iPoker network as well, you will never be short of players as it hosts over 10,000 online players during peak hours! Ladbrokes always run a good range of offers and promotions across their sites and apps and poker is no exception. There is the chance to win up to €5,000,000 in monthly tournament prize pools and you can win up to €10,000 Jackpot prize pool when playing Twister Poker. Ladbrokes wants to go that bit extra with their poker app and you can tell as they offer a free, in built how to Play Poker guide as well as a Poker school. This is an ideal feature for newcomers but it also has some good information for more advanced players as well. We recommend newbies spending some time checking out the poker school as a good education can make a big difference in this game. This app from Ladbrokes is one of the most popular poker apps going and you can tell as there is always lots of available players and tournaments happening. 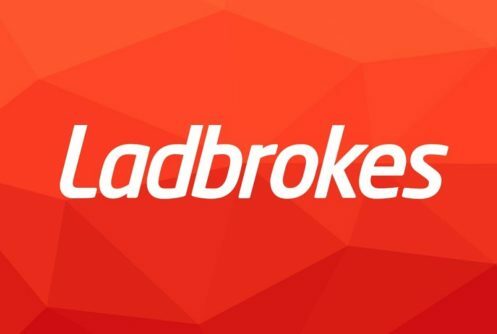 Ladbrokes make regular updates to the app to improve game play and security for players. As far as looks go, the app is styled very to other Ladbrokes apps. The vibrant red company colour is present throughout the app and the design has been very well thought out. You need to be logged in to your account to access the lobby on the Ladbrokes poker Android app. This is because it is a real money app and Ladbrokes do not want under aged users to be able to see the games and play. The app will only run in landscape mode due to the size of the tables and lobby so make sure you can rotate your phone screen. Once you have done this, log in and the fun begins. The lobby on the app is well set out and it is easy to find tables and then get involved. The main menu is located on the left of the app and is handy to find your way around. Design and game play are two of the most important factors we look for when reviewing and using an app and we are pleased to say, this poker app from Ladbrokes does both very well. The original Ladbrokes poker app for Android & iOS was slow and clumsy and has a fair few problems like crashing. They completely did away with that version and this latest app has address all the bad issues that were so bad on the older version. The menu lets you access the cashier where you can add and withdraw funds, home, games, bonus, tickets, hand history, My tourneys, VIP and settings. The menu is quite comprehensive and is well organised. We have always found the Android, iOS and web based version of the Ladbrokes poker app very reliable and fast. We are yet to experience any lagging, freezing or crashing which is always a bonus. The design works very well and navigating around is very easy, as is finding a place at a table. It may not be one of the most feature packed apps but think simple and reliable over flashy and crash prone. The app looks very familiar to all iPoker networks apps just with Ladbrokes own twist on it. Ladbrokes poker app also supports their VIP loyalty reward program. This is done via a six-tier club. Each level offers increasingly potent benefits in the form of cash bonuses, tournament tickets and more. 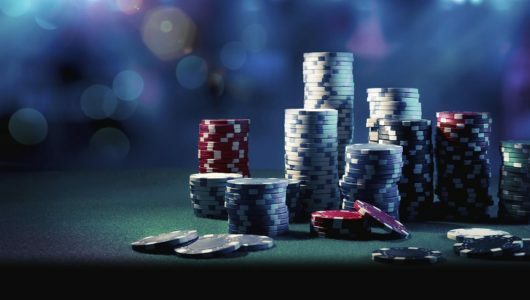 Players can improve their VIP status simply by earning Status Points via cash games and tournament fees. Play online poker and climb the ranks to enjoy the full spectrum of VIP benefits as a Ladbrokes Poker Legend. Like all modern poker app, Ladbrokes look to go that step further and offer new and different takes on the traditional game. On the app you can find Texas Hold’em, Omaha, Omaha Hi-Lo, Seven-Card Stud, Five-Card Draw and Five-Card Stud. Players looking for something a little extra, can simultaneously play the uniquely innovative betting game, “Poker Bet”, which allows players to bet on which seat will win the pot. Game play as you would expect is really good and as we mentioned earlier, there is always an abundance of players looking for a game. Minimum deposits start from £10 and take a few minutes to appear in your account. Withdrawals can take from 24 hours to 5 days depending on your method of choice. Ladbrokes like most online poker providers often have a new player bonus. These change all the time and vary depending on the country you reside in. You can see if there are any offers available to you and if there are, you can claim this on the mobile site or website at www.ladbrokes.com/poker Ladbrokes have some of the best promotions going – not just for new customers but also for existing customers as well. Get yourself over to the site and check out all the latest promotional information. Please note that this list is not inclusive, there are plenty of other Android and iOS devices this app will run on. To check if yours is compatible, download and try it. It is the only way to be 100% sure. So, overall what do we think of Ladbrokes poker? 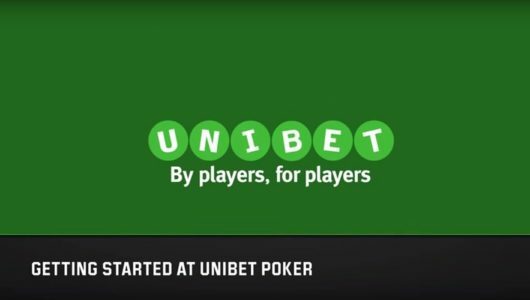 Well they are a name you can trust, running a platform most poker players will be familiar with. So should you play here? We would have to say yes. If you want good conception from a trust worthy company, check out Ladbrokes poker today.